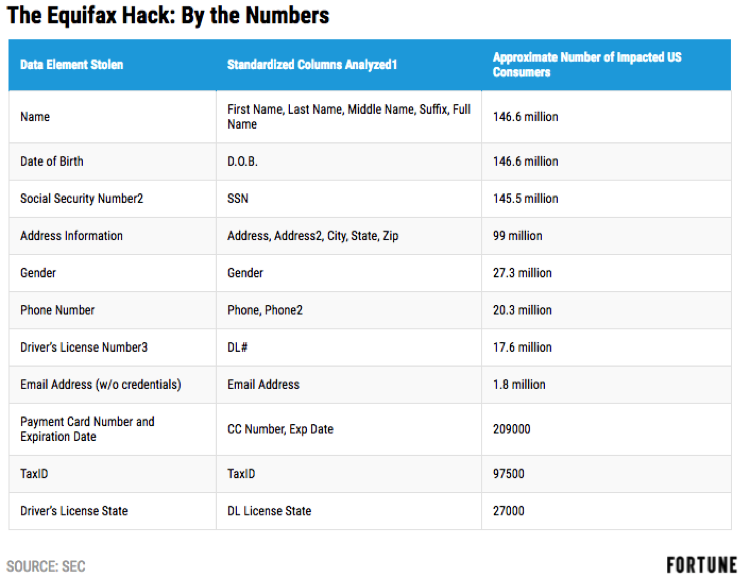 On May 8th, 2018, Equifax, a consumer credit reporting agency, has again released more information about their massive data breach back in 2017. They found that tens of thousands more could be compromised after hackers were able to obtain passports, driver’s licenses, and other identifying papers. This new breach of information is tied to last September’s announcement that at least 145.5 million Americans may have had their social security information compromised by hackers. As the scope and frequency of cyber attacks like the Equifax breach increases, consumers should take proactive steps to prevent breaches from negatively impacting their financial futures. In addition to reviewing their credit reports regularly to ensure all data is accurate, it’s also in consumers’ best interest to research their options if their identity has been stolen to ensure their identity stays secure now and in the future. Equifax believes hackers accessed 12,000 Social Security cards, 38,000 driver’s Licenses, 3,200 passports, and 3,000 documents. Equifax also shared on their website that they are confident that the additional detail of the 2017 cybersecurity incident does not involve any newly impacted consumers and does not require additional consumer notification. In the official Equifax statement, the company reconfirmed exactly how many people have been impacted. In light of the Equifax data breach, we understand consumers are concerned about their personal information and confused about what to do to protect themselves should they be among the millions of Americans whose information was compromised. We here at Lexington Law understand your concerns and want to clarify your rights as they relate to credit errors that might occur because of the breach, and help you understand the law is on your side to help fix those errors. 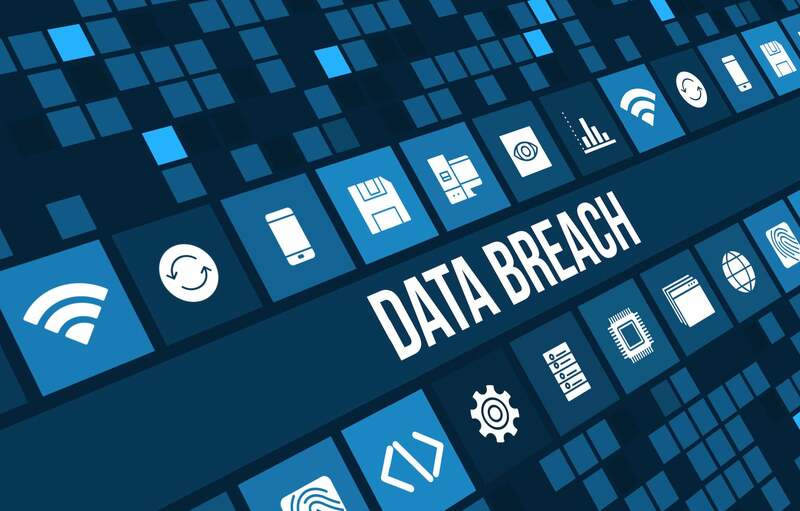 According to The Fair Credit Reporting Act (FCRA), Fair Credit Billing Act (FCBA) and the Fair Debt Collections Practices Act (FDCPA), you as the consumer have the legal right to dispute any inaccurate items that may appear on your report as a result of this data breach, or otherwise. Our firm’s 13 years of experience fighting for consumers have helped us develop tools and strategies that advocate for you and help fight for the credit you deserve. We help consumers utilize consumer protection laws that were created to keep you from becoming a victim of the credit reporting system, and ensure that any information that appears on a client’s credit report is fair, accurate and substantiated. This entry was posted in Credit 101 and tagged Credit Repair, data breach, Equifax, FCRA, FDCPA, Identity Theft. Bookmark the permalink.